To show us how to live to teach us how to give. I know for myself, that I have a guardian angel watching over me as she is my very own precious child that I had lost in 1991 and she would have been 23 years old today. Strange how comforting it is to know that someone watches over us in sew many ways. Today's hop may be the story of our own Guardian Angel who watches over us, the beauty of angels, or just expressing kind words. 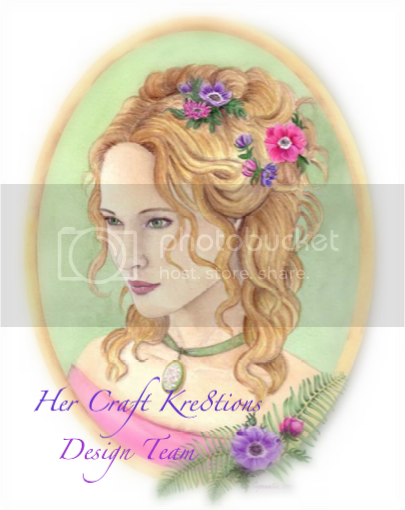 The craft blogging world is phenomenal as sharing loving thoughts and caring towards others. Daisy Collins of I Love Sketches by Tsunami Rose, http://tsunamirosedesigns.blogspot.com/, also has a Zibbet store, http://www.zibbet.com/tsunamirose, where she designs beautiful papers - has graciously offered to custom design a paper for one very very lucky winner that becomes a follower of her blog! 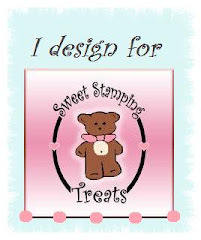 If you were visiting me today, I appreciate and love you visiting me, but would want you to start at the beginning of the hop not as to miss a single angel with Lynne at http://slasewcraftiness.blogspot.com/. 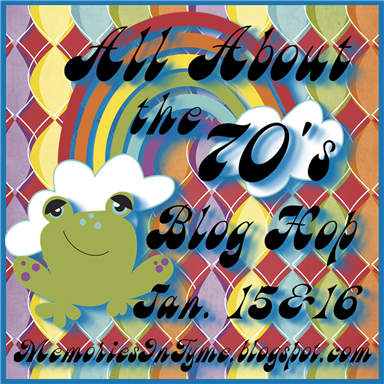 If you have arrived from Tami's blog at http://tamboscreations.blogspot.com/ , then you are in the right flight! For my project I wasn't sure what to do then last week I lost a very dear Aunt so I thought a layout would be a good thing. She would have been 89 next Sunday and I am still j\having trouble wrapping my head around this. She and I celebrated our birthdays every year on Labor Day at an annual family picnic. Her birthday was September 2nd and mine is the 3rd. I haven't found the right picture of her to put on theis page so it waits. 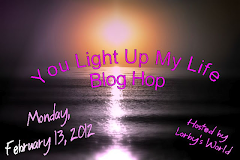 Your next stop along the way today is Katie at http://ktsangels.blogspot.com/ . I thank you and appreciate you're stopping today and hope you stop again! 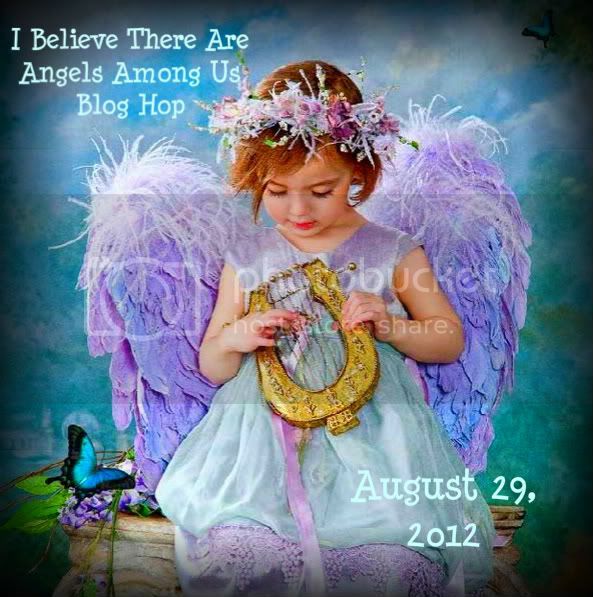 I have the complete line-up of the angels in the blog hop just in case you get off the chosen path!!! Thanks for stopping by Happy Hopping! What a great lay-out and truly a great project!!!!! It is always truly a pleasure hopping with you my dear friend!!! Wonderful layout. I love the colors. I love your poem and your layout. sorry to hear of your loss. 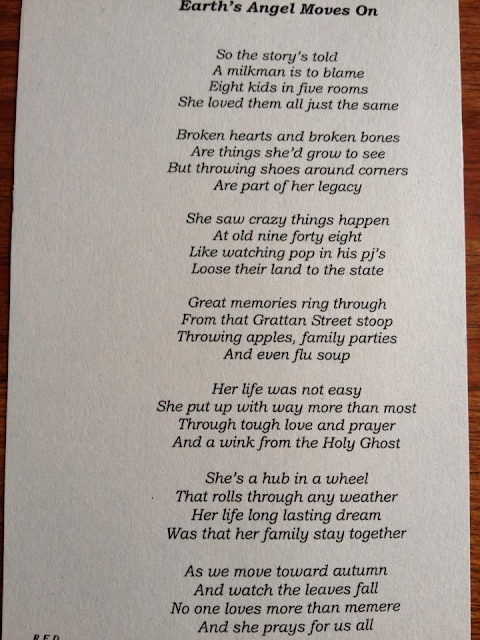 just know your aunt wont be missing your fun birthday party, she will be there with you always. I like your layout and a beautiful story to go with it. The poem is beautiful too. How wonderful to share a birthday cake with someone you are close too.